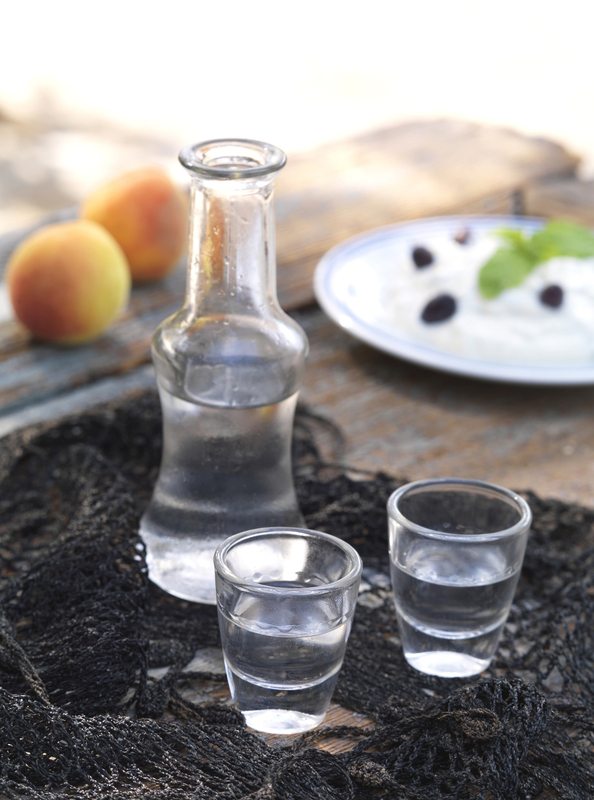 If you have visited Crete I’m sure you have tried at least one shot of Cretan Raki, the strong beverage that is almost synonymous to Cretan culture. 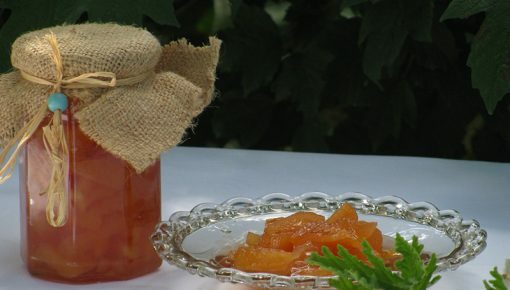 It is also called “Tsikoudhia” and it has Turkish roots. It is made of grapes marc boiled in the cauldron. This process is a unique custom of Crete for years and is called “kazanema” from the Greek word “kazani” (cauldron). 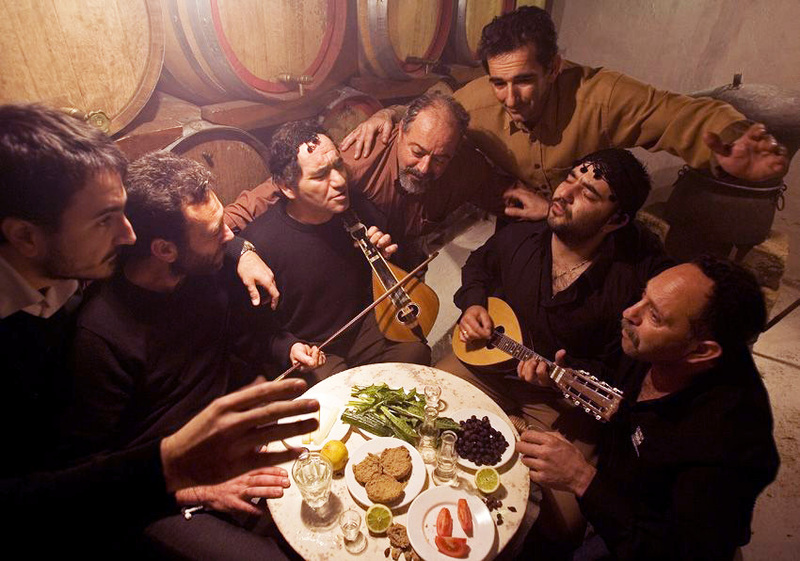 Cretan Raki is consumed as an indication of friendship and nobility, as a social mean of communication. 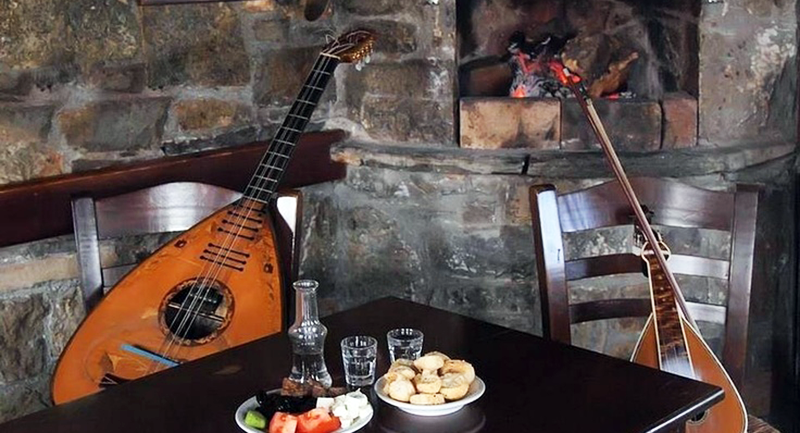 There is always a glass of Raki when the Cretans welcome their guests, wish to each other, discuss in the traditional cafes, overcome their sorrows and solve their fights. Visiting a Cretan home without to be treated is considered as rudeness. The purpose of the treat is neither to be drunk nor to be glutted of food, but simply to create a pleasant social interaction. The process for Cretans is the same as it was centuries ago. They keep the same method as it is part of Crete culture and history. First, the skins and seeds of grapes after being compressed (usually stepped as part of the tradition) , are kept for about 40 days in barrels where the fermentation is done. The Raki cauldron is consisted of three basic parts. There is the pot, the lid and a pipe, used for the transfer of the steam. 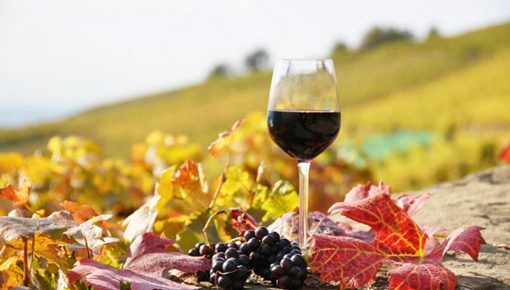 When it is the time of production, the producer puts the grapes marc with water in the cauldron. The fire is lit beneath the cauldron and the marc starts simmering. The fire must be nor so strong nor too low. The intensity of the fire is important so as not the marc to be burned. During boiling, the alcohol of the marc is evaporating. The steam circulates in the pipe of the cauldron. At the external of the pipe there is cold water, so the steam condenses into a jar drop by drop. 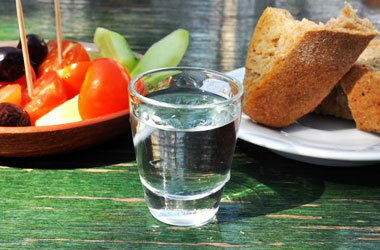 These are the first drops of Cretan Raki, called “Protoraki”. The quality is measured by the Celsius degrees that is boiled. 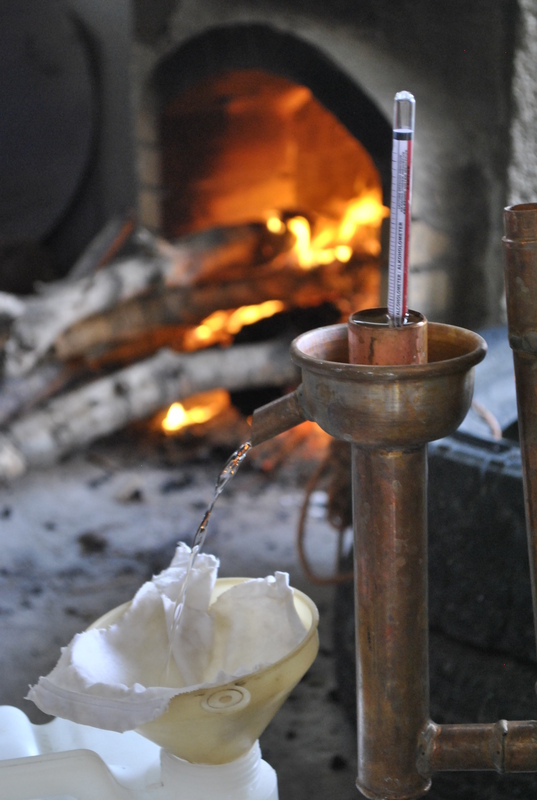 Usually a high quality raki is boiled at 20 degrees. 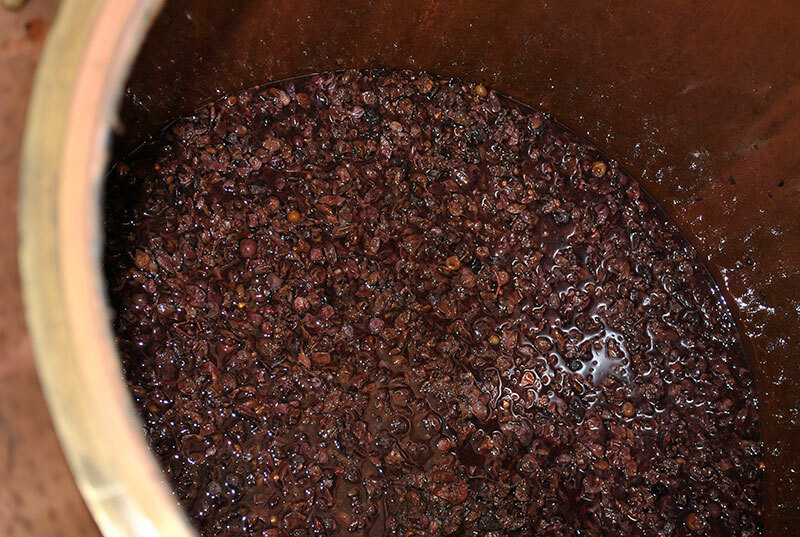 The process of distillation is finished once all the grapes descent to the desired level in the cauldron. It is the king of drinks, not only for its delicious flavor, but also its pureness, as it has no dyes and industrial alcohols. It gladdens our heart and mind, dismisses our obsessive thoughts, stimulates the appetite, contributes to easier digestion. Warm Raki or “Rakomelo“, if mixed with honey and a little bit of cinnamon, helps you keep warm in the winter, while icy Cretan Raki can be served as a refreshment after or before a meal. 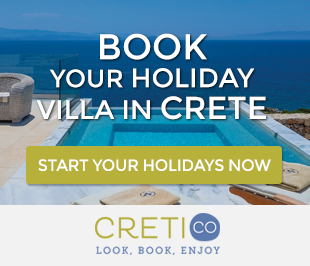 Posted on 24 Jul 2015 in Cretan Culture and tagged Cretan Food And Drinks.